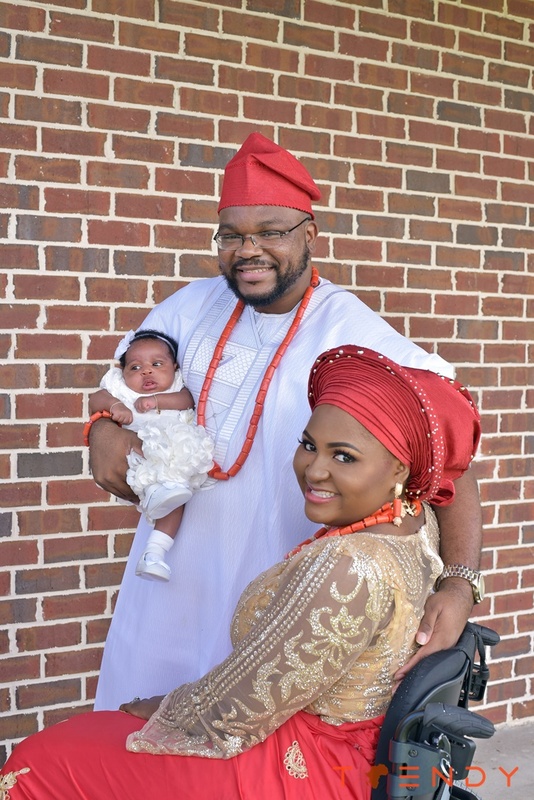 The baby dedication and thanksgiving service for Zuri Eseosa Omoragbon was remarkable and spectacular in unique circumstances especially for her parents, Amen and Lizzy Omoragbon. Lizzy @DIYLADY could not fully express the joy in her heart for the special gift from God. Family and friends turned out en-mass to witness and rejoice with the celebrants. A reception followed the thanksgiving service with lots of dancing, gifting and testimonials.